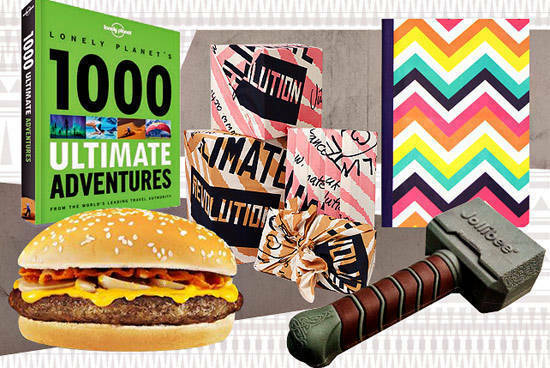 Vivienne Westwood gift wrappers, nifty pen holders, Human Nature, and more! (SPOT.ph) We’re giving our pens cozy homes with an adorable DIY pen box and a genuine leather pen holder. Plus, gift wrappers that double as scarves (designed by Vivienne Westwood), a book that teases wanderlust, new treats from Human Nature, and more.